Reach new insights with Predictive Analytics. Data-driven predictions about future events are a necessary capability for companies to maintain a competitive edge. Today companies can use data to predict possible business risks, unknown future events, and potential business opportunities. While forecasts and predictions have always been a part of business usage, until recently these were either straight extrapolations or gut based ones, not always accurate but also statistically significant. Driven by the explosion of data, we believe Predictive Analytics finds its relevance in end number of industries and functions by providing a more fact-based vision. By leveraging broader pools of data through different technologies & platforms, our team of certified professionals creates more data mining opportunities for you to gain predictive insights. Predictive Analytics is the efficient use of data, machine learning, and statistical algorithms to boil down on possible future outcomes based on historical data. At Quosphere, we apply Predictive Analytics theories in business by using cutting-edge algorithms like Arima, Random Forest and many more to find hidden insights in your data. 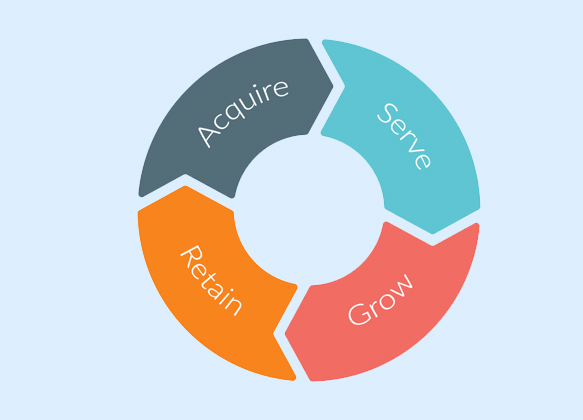 Retention and churn are two most important aspects of a business. One of our customers from the retail industry wanted to have a cost-effective strategy built around retention and churn. While this is one of the oldest statistical problem to solve, the data cleansing and preparation as well as identifying the attributes to figure out which customer is likely to churn and why in order to implement a targeted retention campaign effectively were some of the challenges that were resolved. Customer needed an efficient demand-forecasting model to cut short the inventory and enhance the service levels. 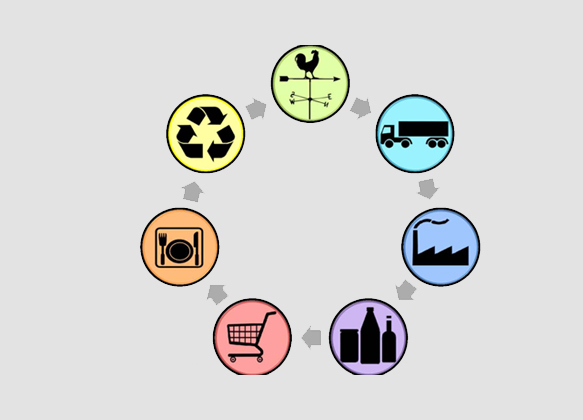 After analyzing the need we came up with a custom demand-forecasting model that collects historical data to outline future trends, while considering constraints like supplier lead time and organizational processing time.